needed, community involvement through family events, bus trips, and more. We are always looking for new members. Membership is $5.00 per year for an individual or $10 per family. Meetings are held the fourth Tuesday of each month at 7:00 p.m.
Visit BN.COM/bookfairs to support us online from 12/10/16 to 12/15/2016 by entering Bookfair ID 11995081 at checkout. We will receive a percentage of all sales with this code. 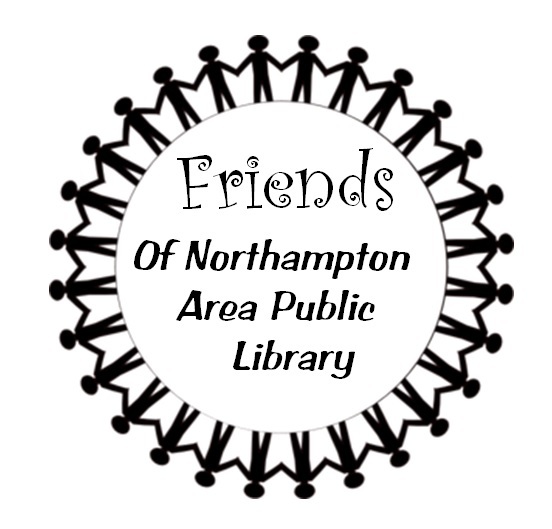 The bus will pick up at the Northampton Recreation Center (1 Lerchenmiller Dr. Northampton - across from the Fire Department and Water Authority) at 8 AM and will drop off there at 6 PM. Lunch is on your own. All ticket monies are due Saturday, February 11, 2017. Good for one 6" sub at any Redner's location.